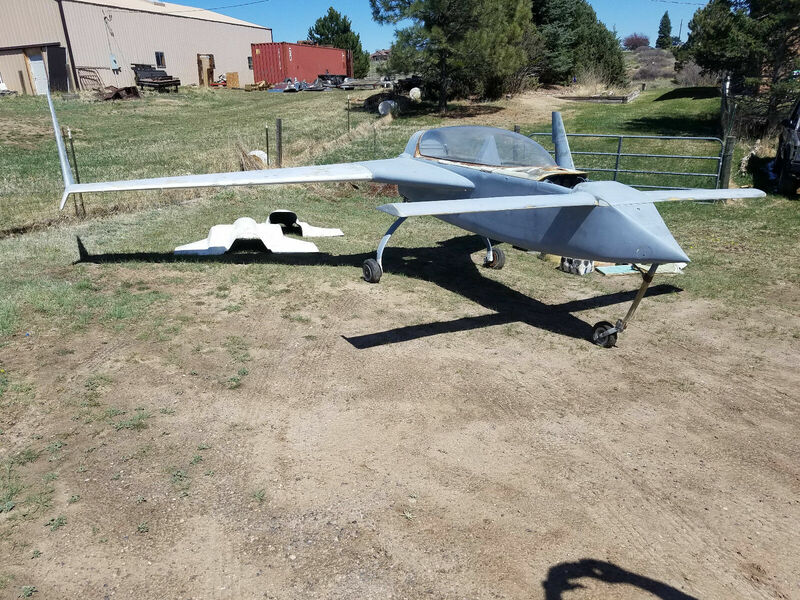 1978 Varieze Canard pusher homebuilt experimental airplane project for sale. 90 % complete with all Ailerons , gauge panel, engine cowls, canopy, disc brakes, most all the rigging has been done. Comes with wheel pants, manuals and several misc. pieces. I do reserve the right to end the auction early as it is also listed locally! A BID IS A BINDING CONTRACT IF YOU ARE THE HIGHEST BIDDER YOU WILL BE THE OWNER OF A NEW AIRPLANE - PLEASE ASK ALL QUESTIONS BEFORE BIDDING! !